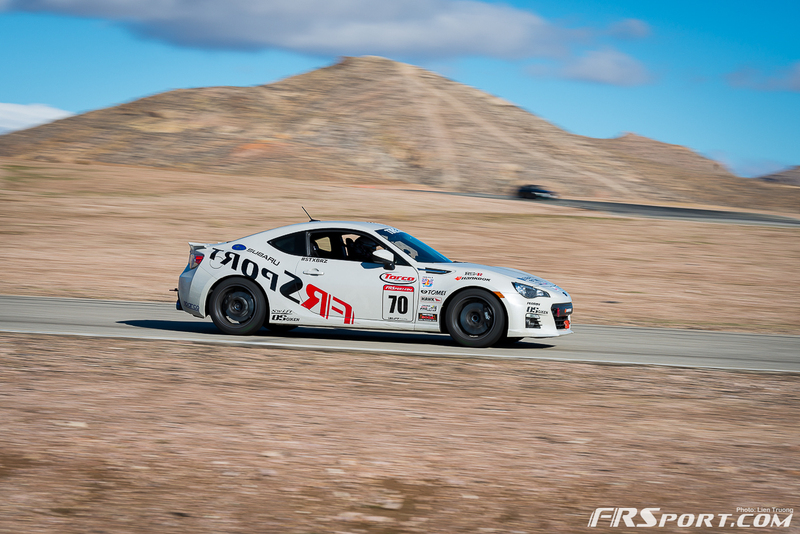 The finale of the popular 2014 Winmax 86Cup wrapped up this past weekend and we gotta say, it was one awesome spectacle of FR-S and BRZ cars. 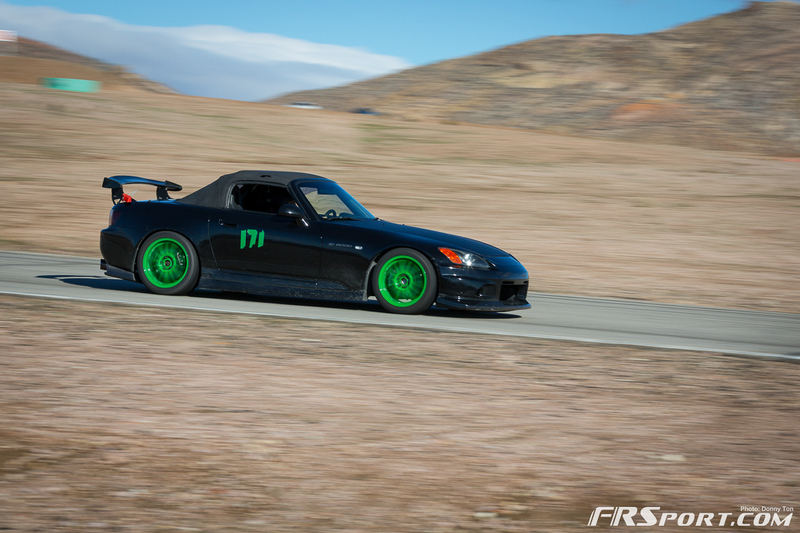 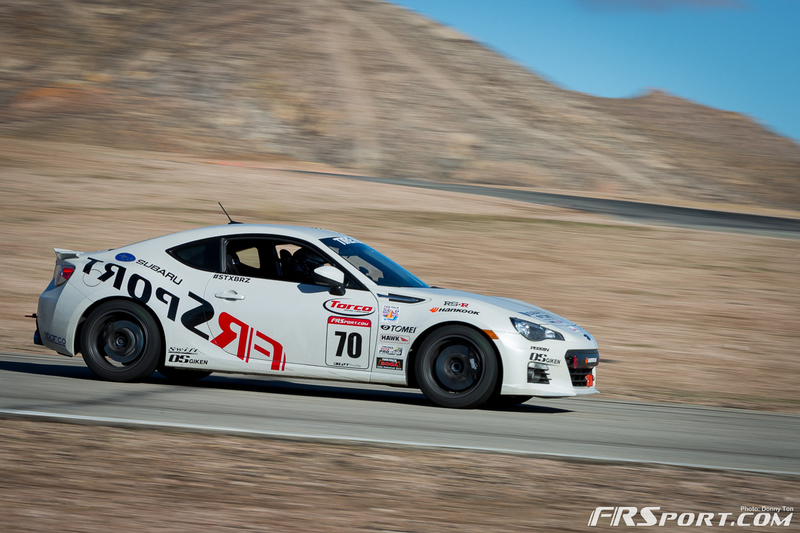 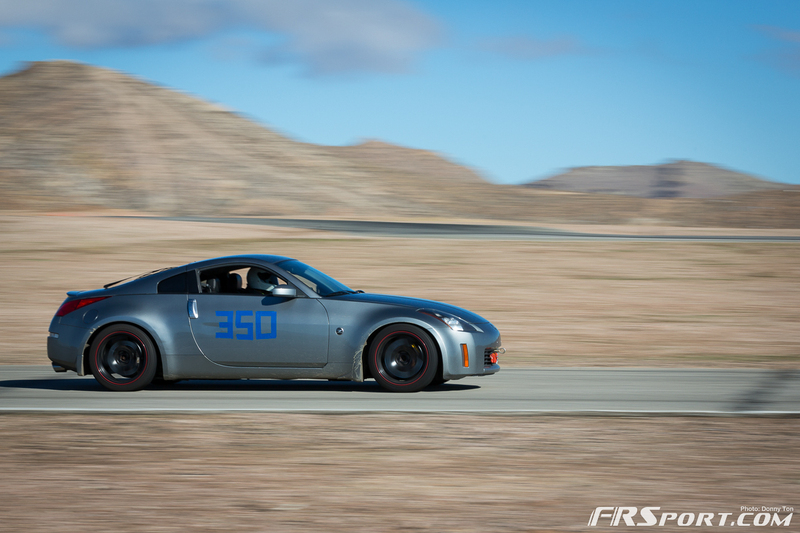 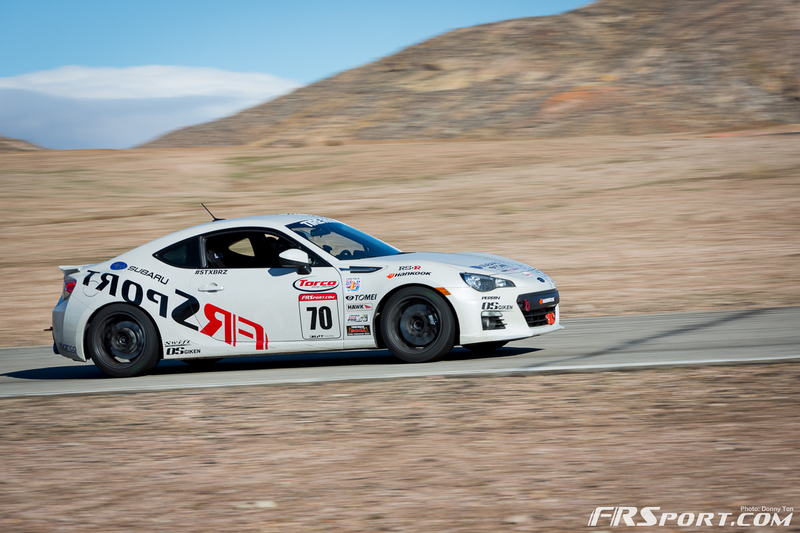 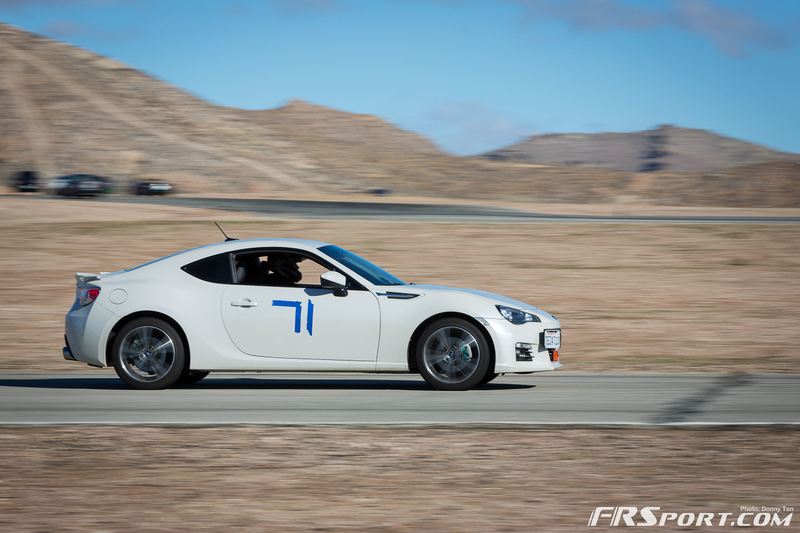 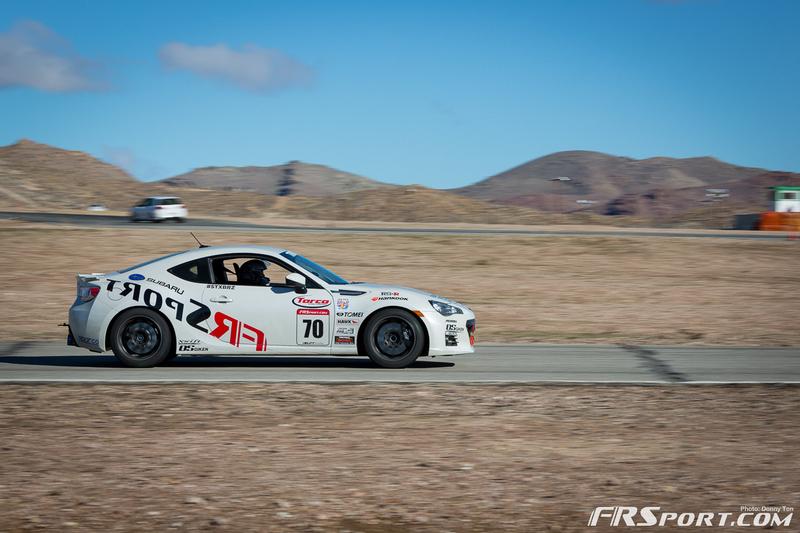 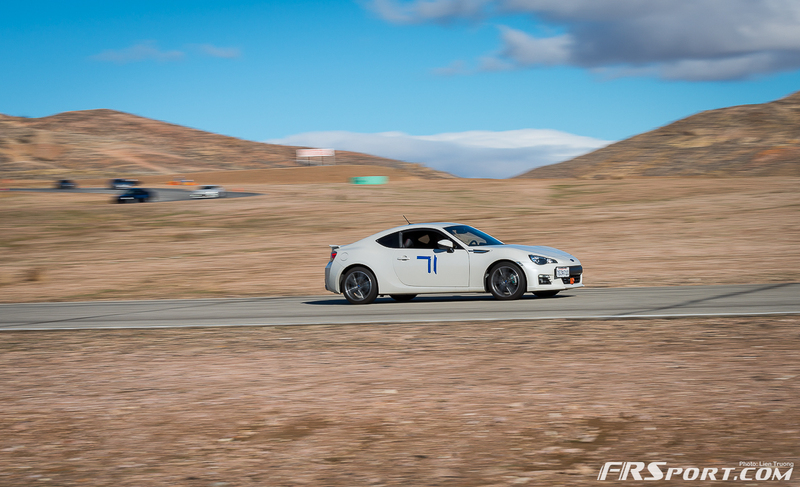 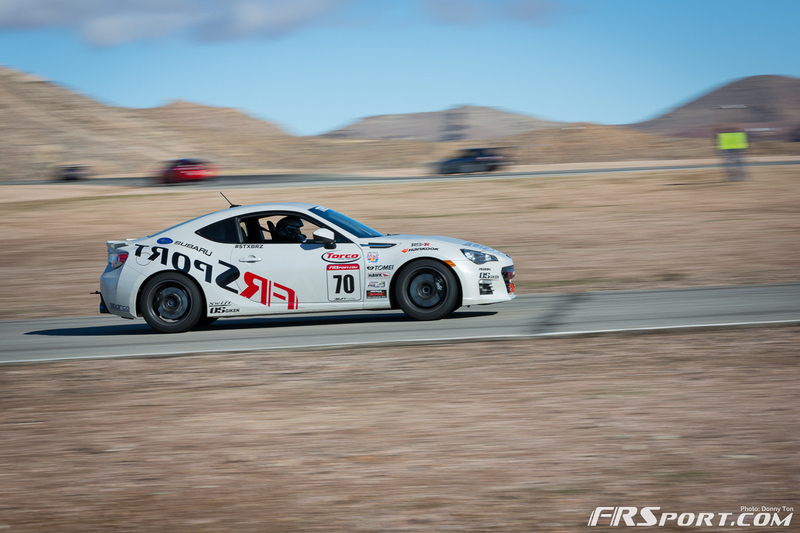 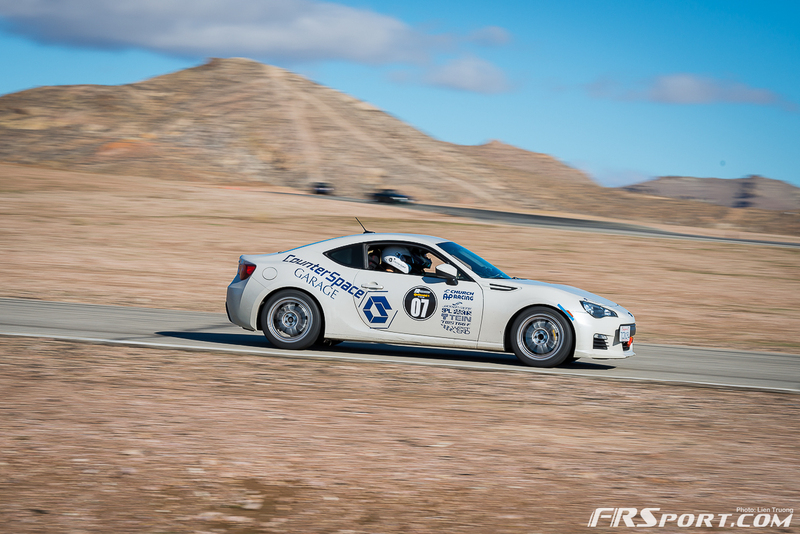 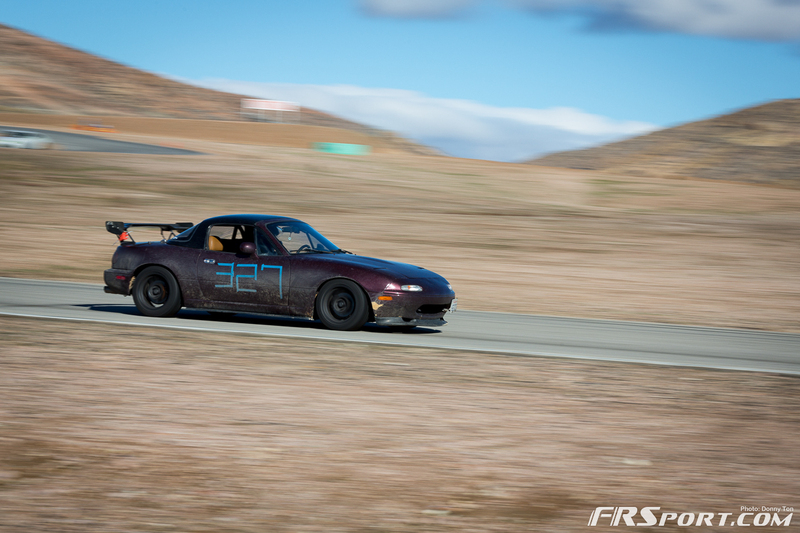 We saw plenty of stock BRZ and FR-S vehicles as well as some track prepared cars. 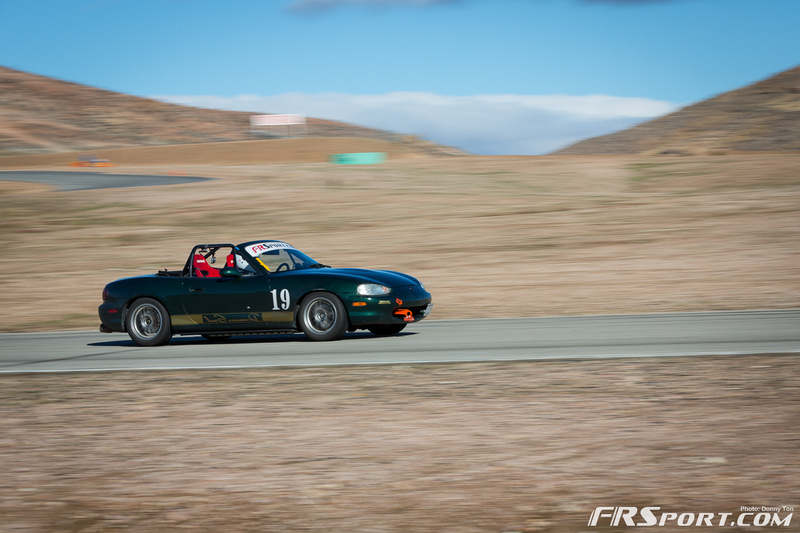 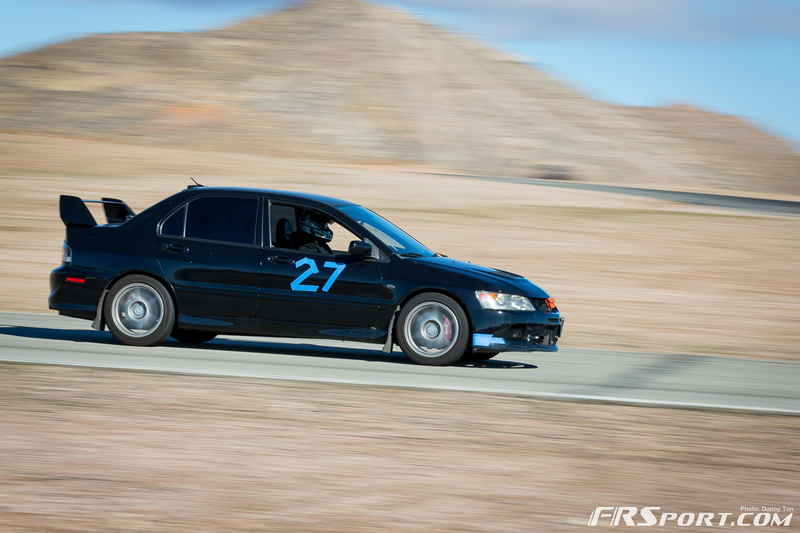 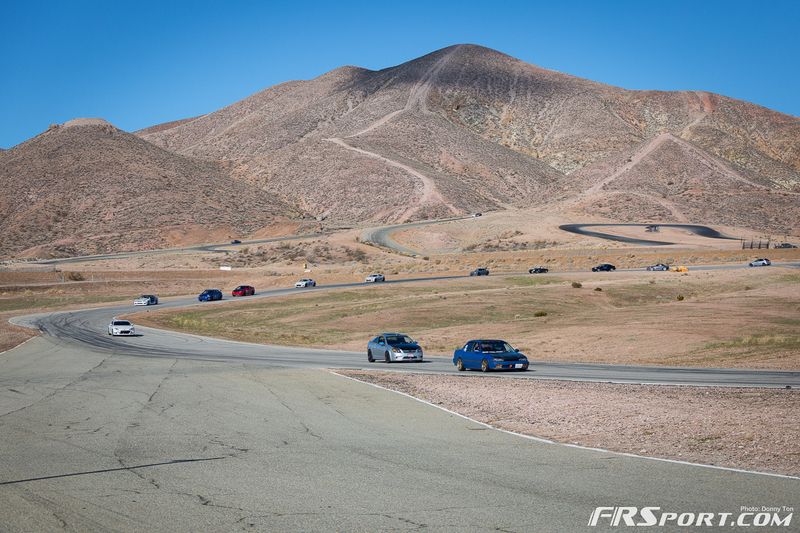 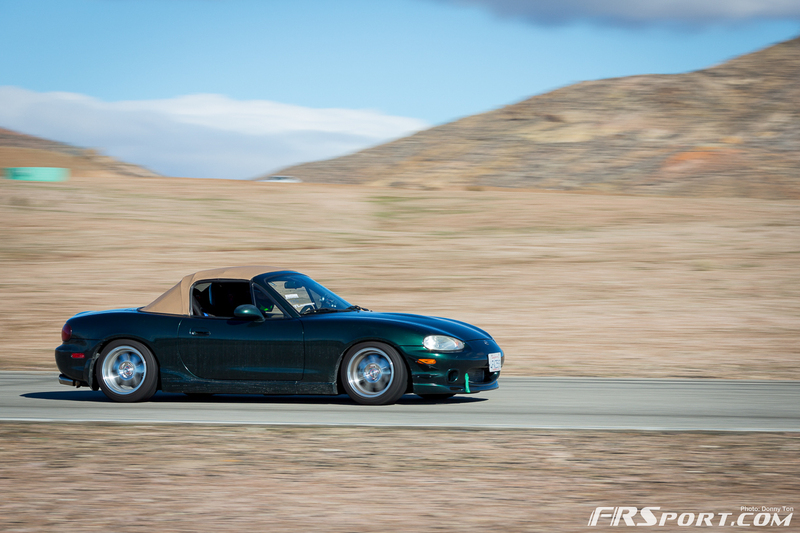 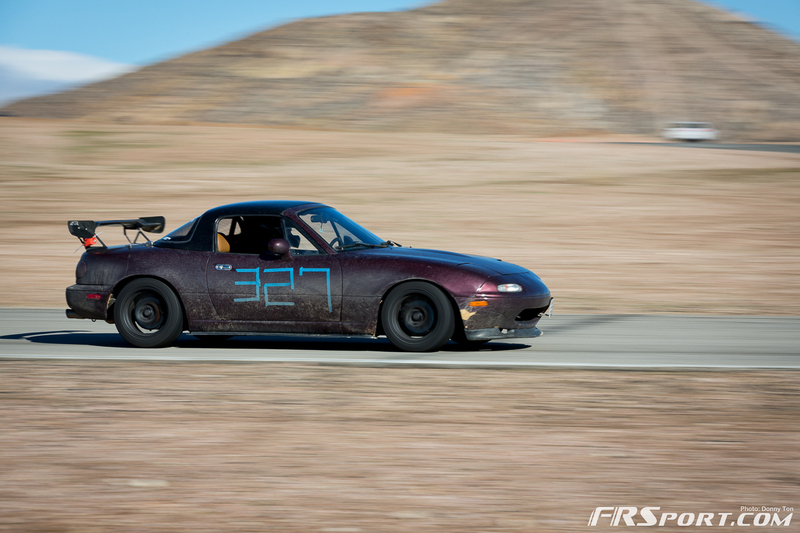 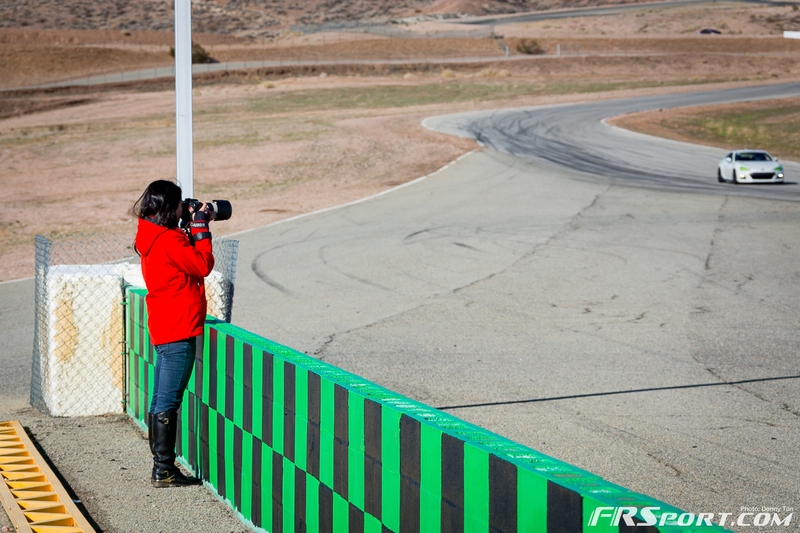 The FR Sport and Cusco company cars attended the event and performed great! 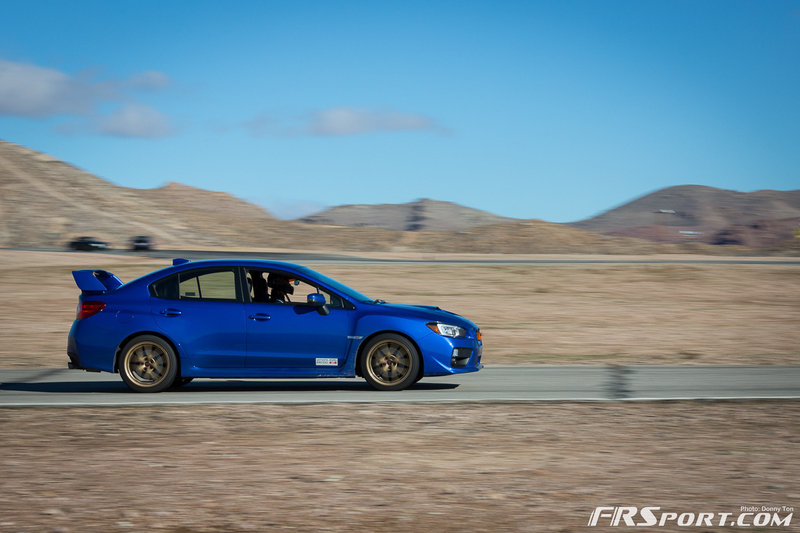 Make sure to check out the images above and drool over the immense number of these great looking models.